It’s time for yet another 2 in 1. I might have said this many times, but THANK GOD I INVENTED 2 IN 1!! If not, this might only have been half of the tags I need to get through. Sheesh. Thanks to Carol for nominating me for both of the tags today. 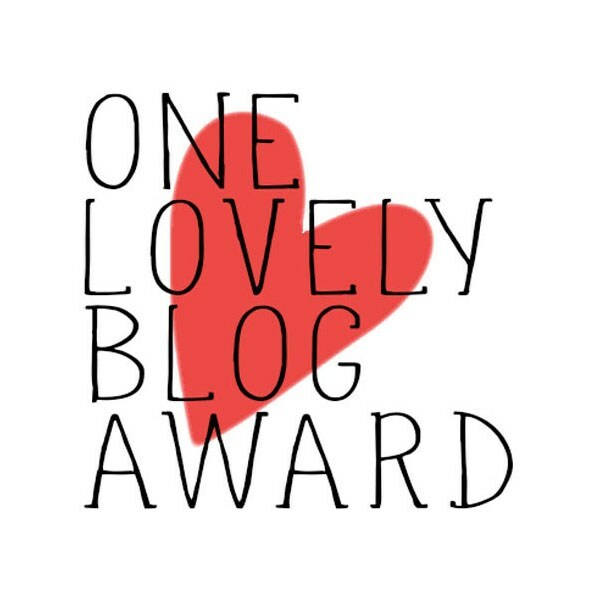 Let’s start with the One Lovely Blog Award. Nominate up to 15 bloggers you admire and inform your nominees. 6) I like baking but then…. Oh dear. 15 bloggers? Umm anyone can do this tag coz it’s already been going around for a while so… yup. I nominate you and you and you and you and you. 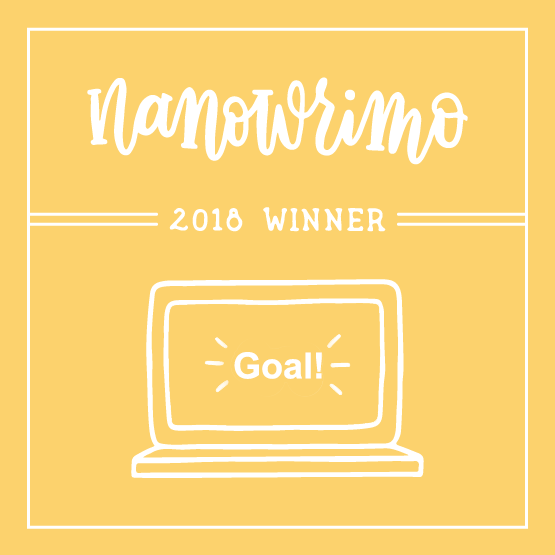 Thank the one who has tagged you for this challenge and link to their blog. 2) Penny I can’t believe I only recently discovered Penny’s oh-so-wonderful blog. Her posts are so awesome and indescribable that you gotta check it out for yourself! She is literally the “perfect” blogger that doesn’t live up to normal blogging standards. Well, that was a confusing sentence. Anyway, you’re awesome and hilarious! 3) Natalie TAKING THE CAKE?? What kind of a blog name is that? was my first thought when I found her blog. First I thought it would be about baking so hey, why not follow? Turns out it’s even better. Way better. Maybe she likes taking cakes. Who doesn’t?! 4) Olivia HER BLOG DESIGN IS SO PRETTY AND HER POSTS ARE TOO GOOD FOR WORDS. She’s also really supportive and nice. Just really really nice 🙂 Harry Potter and Book Nerd too XD Seriously, this girl deserves more followers. 5) Abby Give it up for…………………….. Ninjago-lover and super-writer, Abbyyyyyyyyyy! She is such an inspiring and cool blogger. Yes, cool blogger. Very cool blogger. It’s interesting to a find a blogger who loves something other than reading, writing, sleeping, etc. which was why I followed her. I believe if you make some sort of Ninjago reference in front of her, she will immediately befriend you. 9) Jirah Jirah, oh Jirah. Where have you gone? You better return soon! XD This blogger could literally be my elder sister. She is so nice and caring and wonderful ❤ Did I mention she is also a good Christian?? And YOU if you would like to give some love! That wraps up 2 in 1 for today. Phew! Now time for more words. From now on, I will be choosing which tags and awards I want to do. So I might or might not do your tag if you’ve nominated/tagged me. The reason for this is because I realised I’ve been nominated for too many and it just keeps on building up and I might take forever to get to the ones that I really want to do, while forcing myself to do the ones that I don’t want to. I mean, several tags and awards have been going around for ages and I just don’t think I need to re-do them. So if I tell you kindly that I won’t be doing a particular tag or award… just remember this. Do you listen to Why Don’t We or Matty B? Do you love the same bloggers as me? Cool post! I don’t actually listen to MattyB, but I want to listen to that song now! Indeed! Your blog is awesome too! You deserve them, Penny 😀 🙂 Haha that’s great! Yay glad someone understands and relate hahaha! Thanks, you too! Thanks, Katie! I think will do that one though, looks interesting! Wow, it is always so fun to read your posts. But I loved reading your post! Glad to see someone shares my opinion! Thank you, Jo!